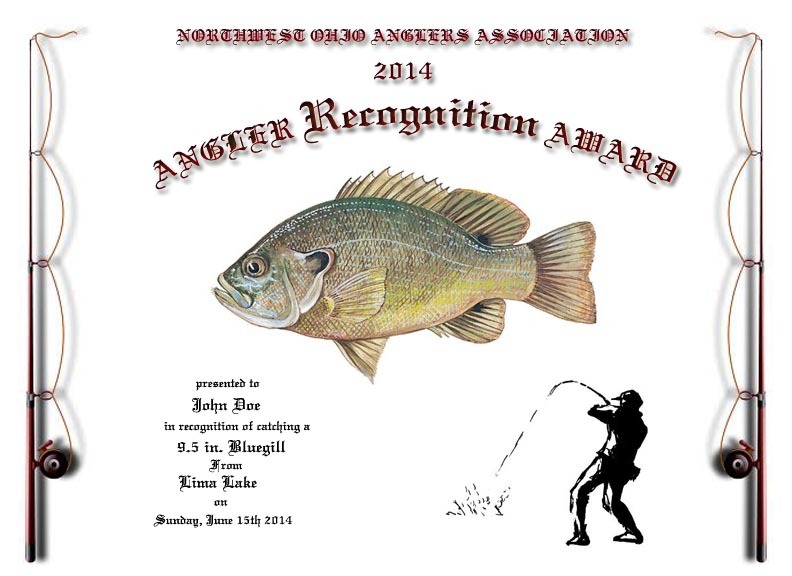 We recently revamped the Angler Recognition Program for 2014. 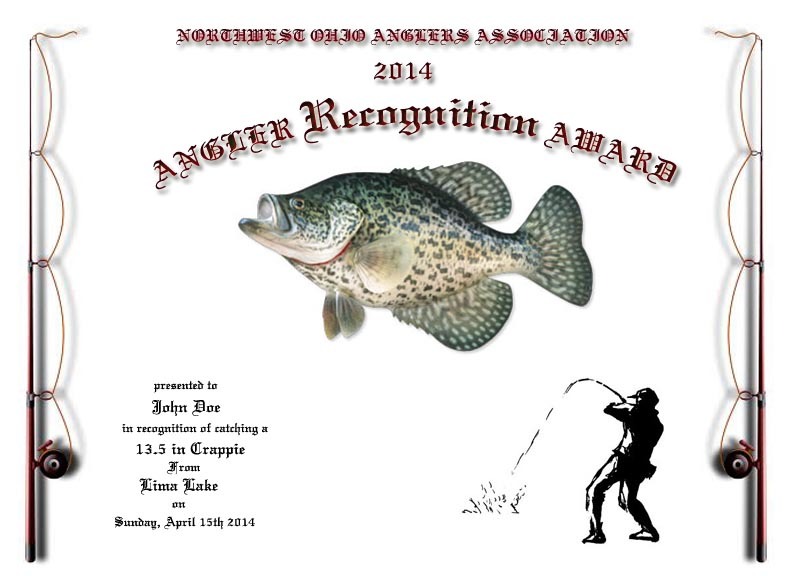 Several changes were made to size and weight requirements and new award certificates were designed for this year. You can learn more about the program here. Below you can see a few of the designs we have made for this year. 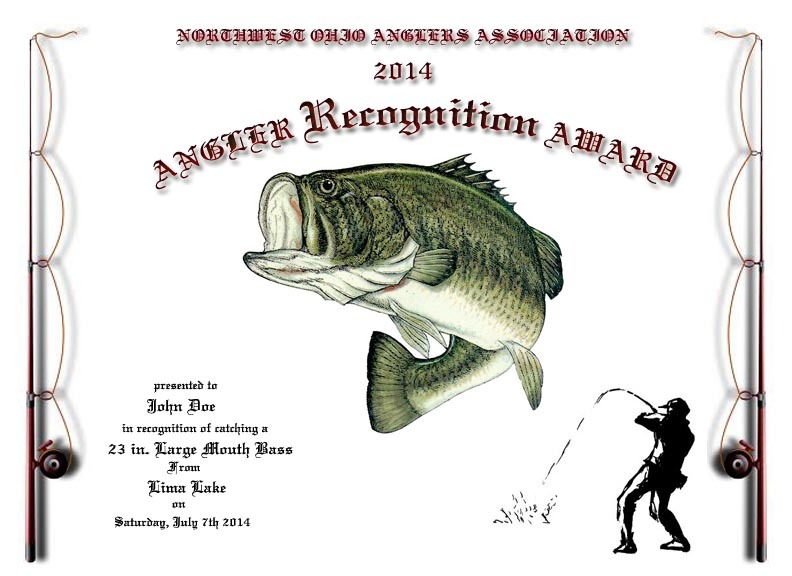 To apply for the awards click here. 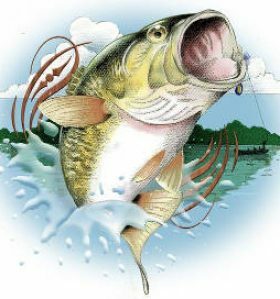 Good Luck and hope to see you on the water soon.